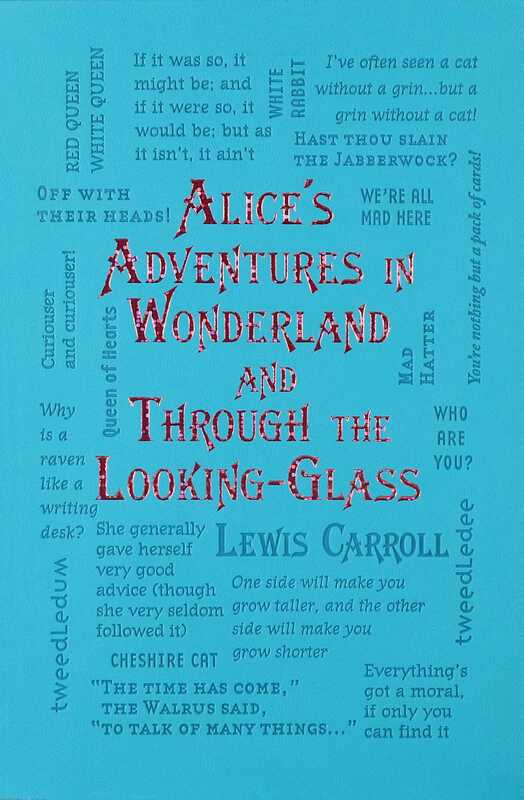 All the "muchness" of Wonderland captured in one book! Follow Alice down the rabbit hole to Wonderland and enjoy tea with the Mad Hatter, find your way with the Cheshire Cat, and play croquet with the Queen of Hearts. On the other side of the looking-glass, meet Tweedledee and Tweedledum, the White Queen, and a host of other characters that share a different reality. A heat-burnished, flexibound cover, small trim size, and lovely illustrations by Sir John Tenniel will make this one of your most treasured volumes in the collectible Word Cloud Classics series.